Sky Diary for the coming month. Click here to go to my Google Calendar of Celestial events. Any questions, comments or have I made a mistake? E Mail me: (Dave@eagleseye.me.uk). Click here for latest news from Space Weather. All times UT (BST) Unless otherwise stated. Thank you for visiting my site, I hope you have found it of interest. Eagleseye Observatory. Higham Ferrers, UK. Some deep sky objects. 7th September 2016. After installing the pier recently, I didn’t have to wait too long for some clear skies to test everything out. So best get out there and make sure everything works as well as I hoped. 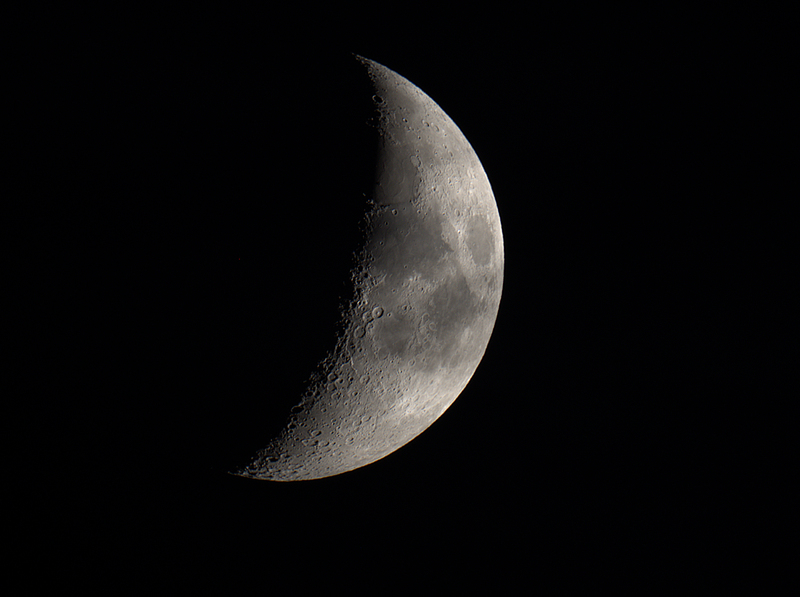 It’s quite amazing how much more room you get in the observatory without the tripod legs getting in the way. The thick crescent Moon was visible, so I started with that. Thin cloud tried to spoil the image, but I pressed on regardless. It was quite low in the sky as well only just above the neighbours rooftop. As the Moon got lower I started to concentrate on some deep sky objects. I started with some nice open star clusters and bright star portraits, which should image reasonably well even in the Moonlight. 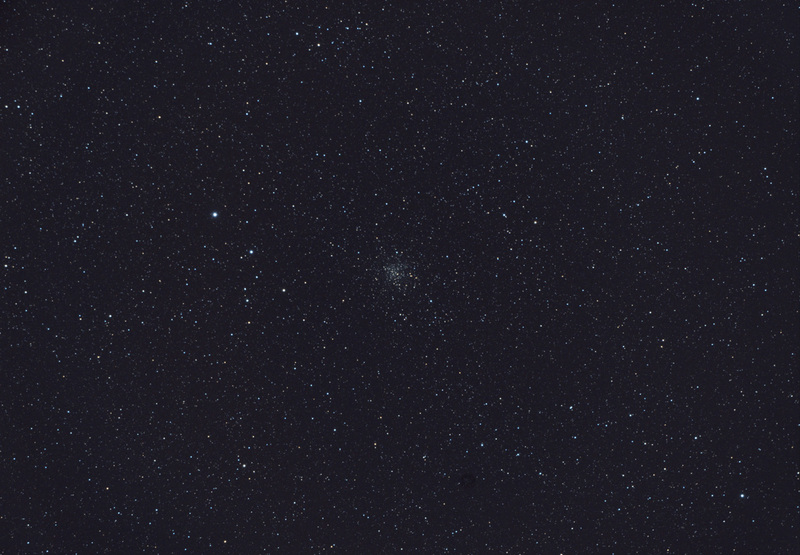 First target was M71 located in Sagitta. This lovely open cluster lies about 12,000 light years from Earth. 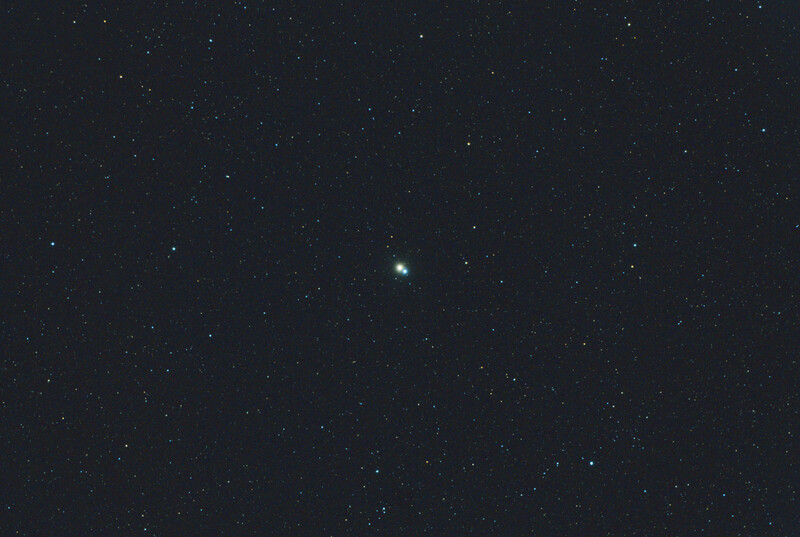 Next target was the lovely double star Albireo in Cygnus. The contrasting colours of the two stars so pronounced in the eyepiece. Always a spectacular object to show to people and get them to tell you what colours they see. 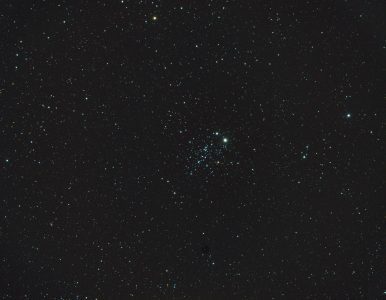 The next target was the beautiful open cluster in Cassiopeia NGC 457, The Owl Cluster. This wonderful cluster is composed of two bright stars marking the owls two alert eyes. The wings are outstretched as it flies across the the field of view. Stunning! 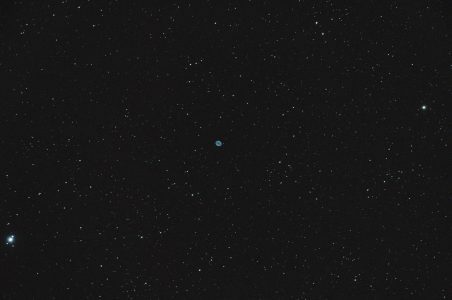 The next object was the planetary nebula M57, The Ring Nebula. This favourite Messier object looks just like a smoke ring frozen in space. Pity it is such a small object. 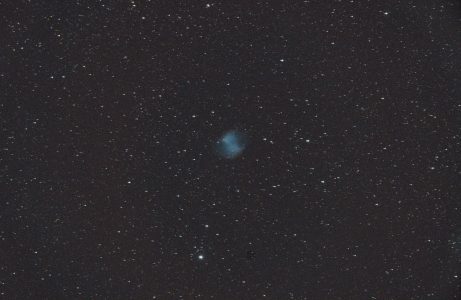 Last but not least I turned my attention to another planetary nebula, M27, The Dumbbell Nebula. Located in the constellation of Vulpecula, it lies 1,360 light years away from Earth. Showing a distinct apple core shape, the central star producing the bubble of gas is extremely difficult to observe directly, unless you have a very large telescope. 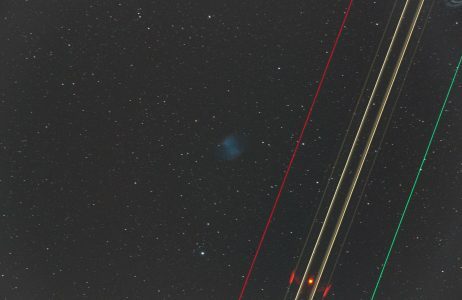 During this series of exposures a northbound plane tried to photobomb the Dumbbell. All in all a great evening, but I had to shut up fairly early as I had work the next morning. The pier and all the equipment seems to be working extremely well, so I now feel I am ready for the coming observing season. Bring it on. Bring on the dark skies. Installing a Pier. 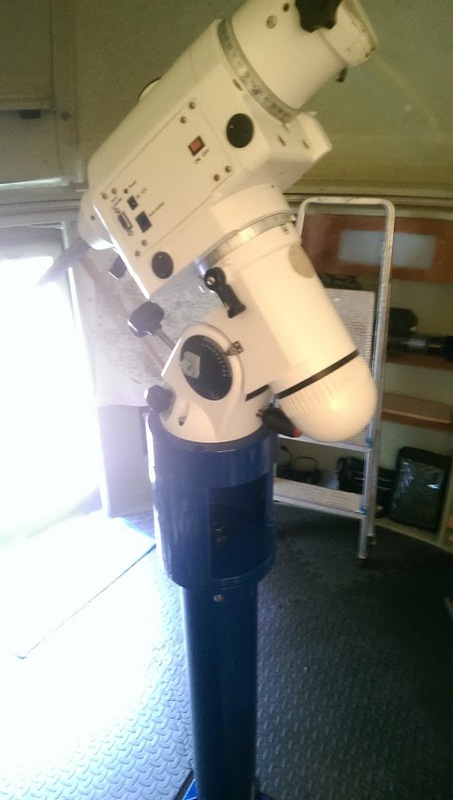 After almost 12 years of negotiating tripod legs in a cramped observatory, I felt that the time was right to make the step of getting a pier installed in the observatory. I commissioned Brian Brooks at Astroparts to build the pier. And what a fantastic job he made of it as well. 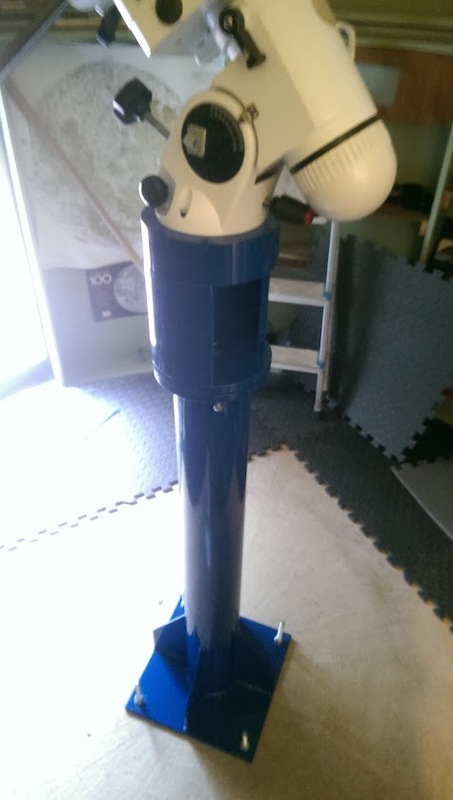 Just four drill holes and bolts later it was installed nicely into the dome and bubble levelled. That evening also gave me an hour of clear skies, so I also managed to get it all polar aligned that night. Now I’m all ready for the coming observing and imaging season which is almost upon us. Thankfully I didn’t have to wait too long to test it all out. I have now received printed copies of my first astrophotography booklet. 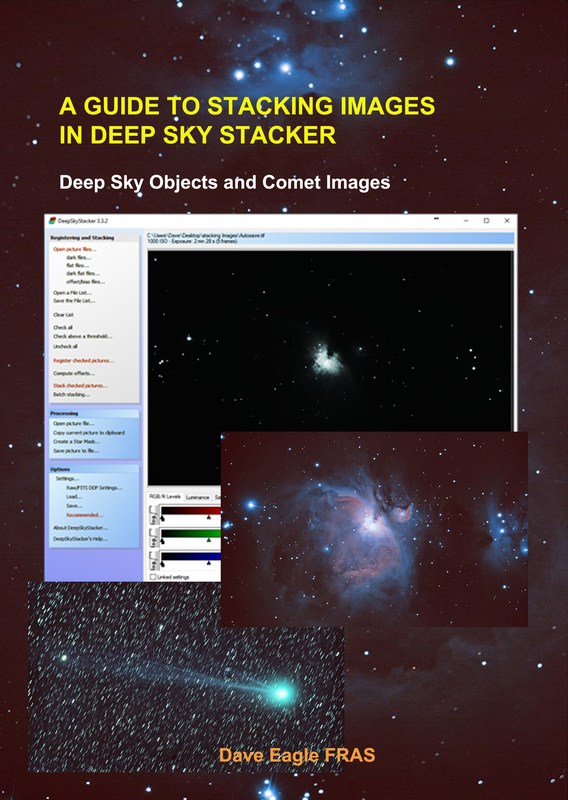 This A5 sized guide takes you step-by-step through the technique of stacking deep sky and comet images shown during my highly successful astrophotography workshops earlier in the year. 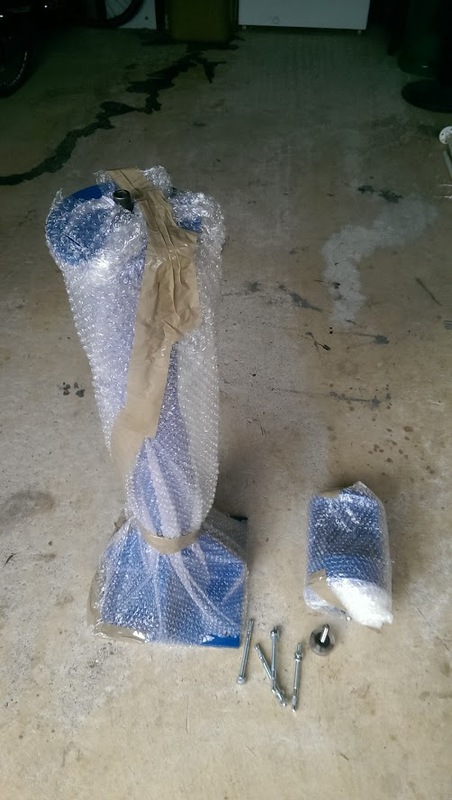 The guide costs £7:00, plus £1:50 postage and packing (UK Only). Please contact me if overseas. Click on the Paypal link below to order your copy which will be sent to you by first class post.